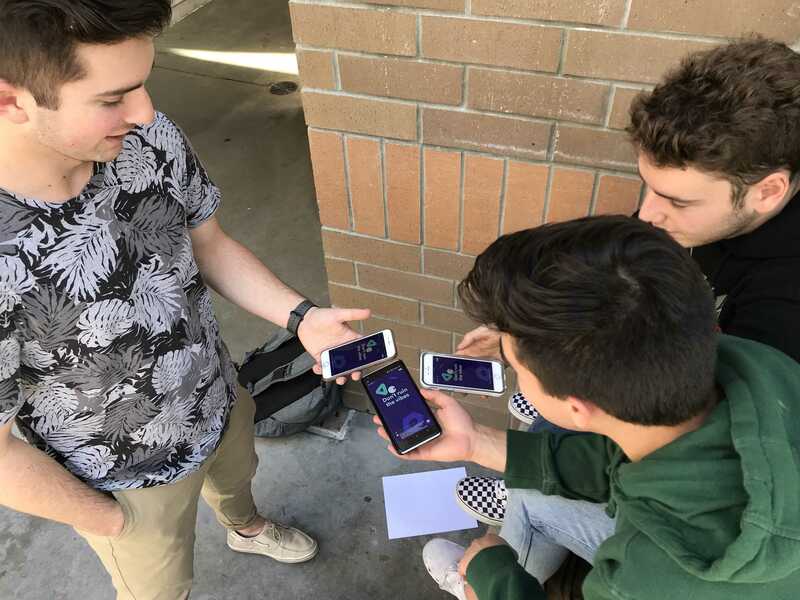 When the clock strikes noon, a growing number of Milken students stop everything, reach for their phones, and open HQ Trivia: the app that has taken Milken by storm. This trendy app is a trivia game show, broadcasted live weekdays at 12:00 PM and every day at 6:00 PM from New York City. Each show contains 12 questions that range from easy to incredibly difficult. For each question, users are given three answer choices and have just a few seconds to tap the correct answer. If they answer the question correctly, they move onto the next question. One of the biggest questions surrounding the app is its funding, as, thus far, there have been no advertisements run on the app. HQ is currently generating no income, and it is being funded solely by former Vine co-founders Rus Yusupov and Colin Kroll, who created the app, and a handful of other Silicon Valley investors. It remains to be seen what steps the app will take to turn a profit as it continues to gain popularity. Though the hype surrounding the app has enticed many but annoyed others, one thing is certain: as long as the prospect of winning thousands of dollars just by answering questions correctly remains, HQ will maintain its relevance.